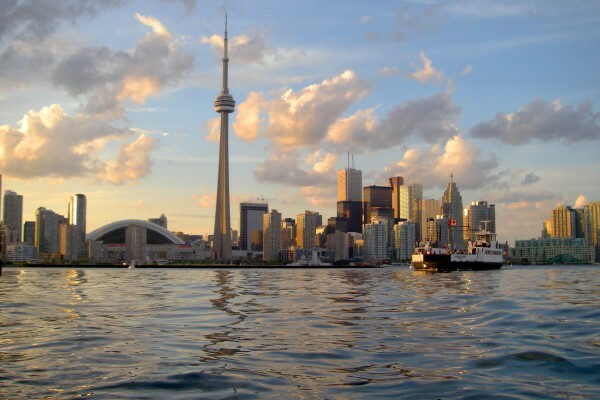 The Toronto Real Estate Board reported a total of 77,426 residential transactions for 2018. This result represented a 16.1% decline compared to 92,263 sales reported in 2017. Total new listings were down by 12.7% over the same period to 155,823. The overall average selling price for 2018 transactions, at $787,300, was down by 4.3% year-over-year for all home types combined across the TREB market area. Home prices were up very slightly in the City of Toronto and down in the surrounding GTA regions. This dichotomy reflects the fact that Toronto condos and lofts, which accounted for a large proportion of sales in the City of Toronto, performed better from a pricing perspective than the detached market segment. 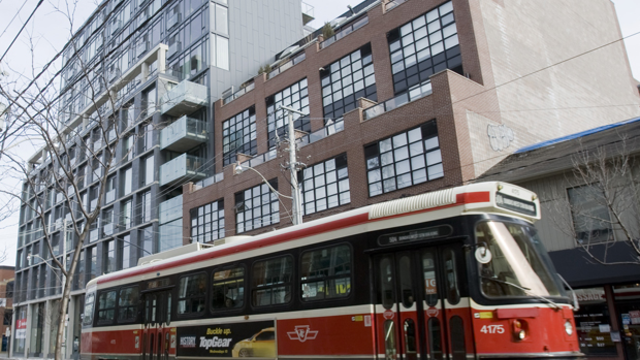 The average price for condo and loft sales across the TREB market area was up by 7.8% year-over-year. Higher borrowing costs coupled with the new mortgage stress test certainly prompted some households to temporarily move to the sidelines to reassess their housing options. With this said, it is important to note that market conditions were improved in the second half of the year, both from a sales and pricing standpoint. After spiking in 2017, new listings receded markedly in 2018. In many neighborhoods, despite fewer sales from a historic perspective, some buyers still struggled to find a home meeting their needs. The result was a resumption of a moderate year-over-year pace of home price growth in the second half of the year. Price growth was strongest for the Toronto condo and loft market segment, as many home buyers sought more affordable homeownership options.